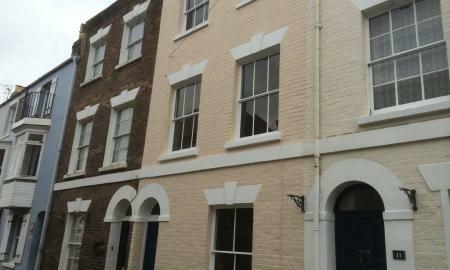 Stunning four double bedroom period Townhouse, a step away from the Harbour. Lounge and dining room. Fully fitted kitchen with oven and hob, washing machine, dishwasher and fridge freezer. Large bathroom with double shower and bath. Gas central heating. Good size sunny courtyard. Pets considered. Book your viewing today! **This property is currently undergoing some refurbishment - internal photos to follow soon** THREE BEDROOM family home situated in a popular location in PRESTON. The property comprises good size lounge/dining room, kitchen and WC on the ground floor, three bedrooms and bathroom on the first floor. Externally there is a GARAGE, driveway - providing OFF ROAD PARKING for two cars and an enclosed rear GARDEN with storage shed. The property further benefits from gas central heating and double glazing. One small pet considered. Call today to arrange a viewing. 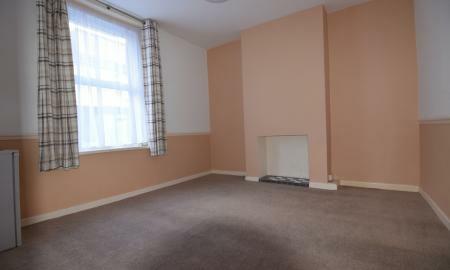 Two bedroom first floor flat in Town Centre with gas central heating. 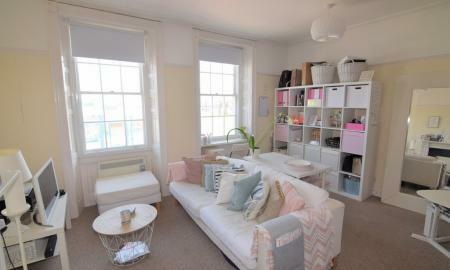 A delightful ONE BEDROOM flat situated on Weymouth Esplanade. Bright and airy living room with SEA VIEWS. Modern fitted kitchen with integrated fridge (with freezer compartment). Built in electric oven and hob. Bathroom with electric shower over bath. Double bedroom at the rear of the property. Permit parking. Call today to arrange a viewing. 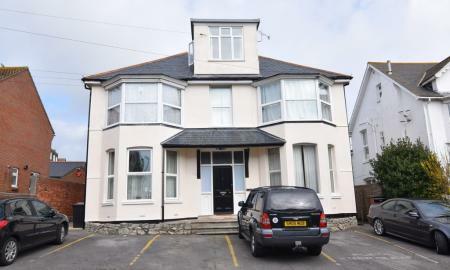 Bright and airy top floor one bedroom flat, close to town and seafront. Lounge/diner. Separate bathroom and WC. 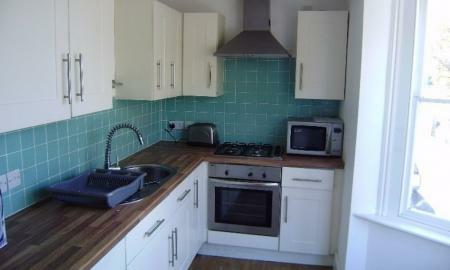 Kitchen with fridge, freezer, washer/dryer, microwave, table top cooker and hob. Allocated off road parking space. Regret no pets. Call today to arrange a viewing! 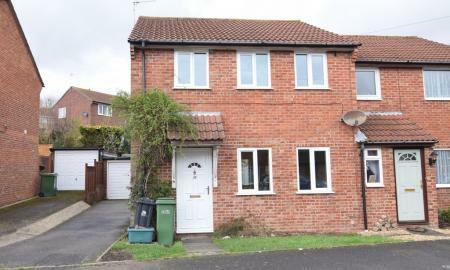 Newly refurbished room to let in a six bedroomed house. Room size: 12'0"x13'0"